The Max offers a variety of party themes and packages that will appeal to all ages! We offer bounce house, sports, court, arts and crafts and theme parties. Food and drink packages are available for an additional fee. Our staff will help you customize your child's party and will manage as much of your event as you want, including organizing activities, food, and decorations. Food Packages are available starting at $7.00 per child. IMPORTANT! 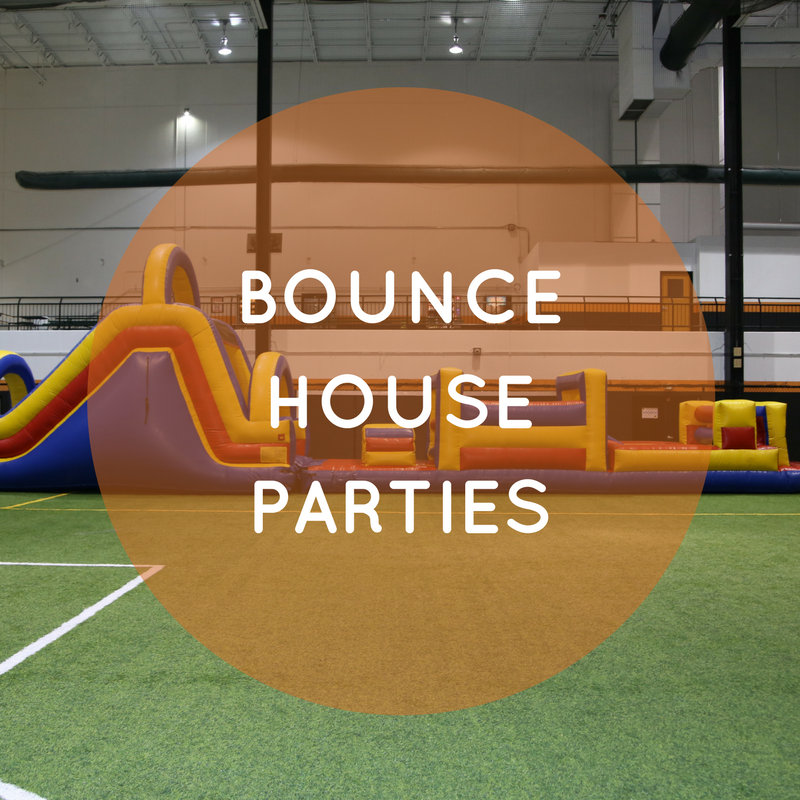 A signed waiver is required for each child participating in any party activity. Please make sure waivers are filled out and signed prior to the birthday party. 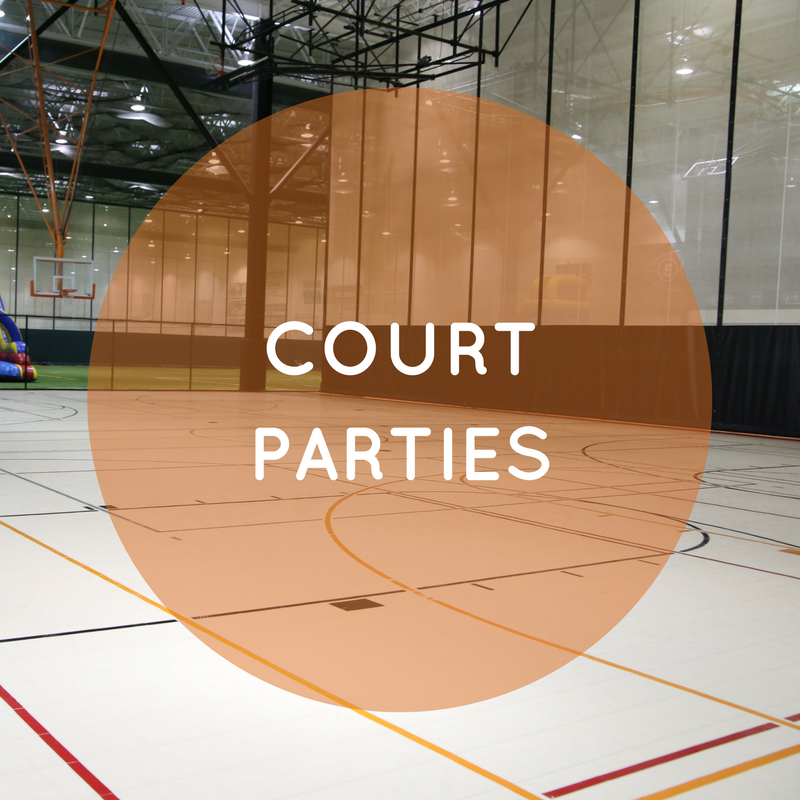 Party activities include but are not limited to dodge ball, kickball, flag football, soccer, etc. 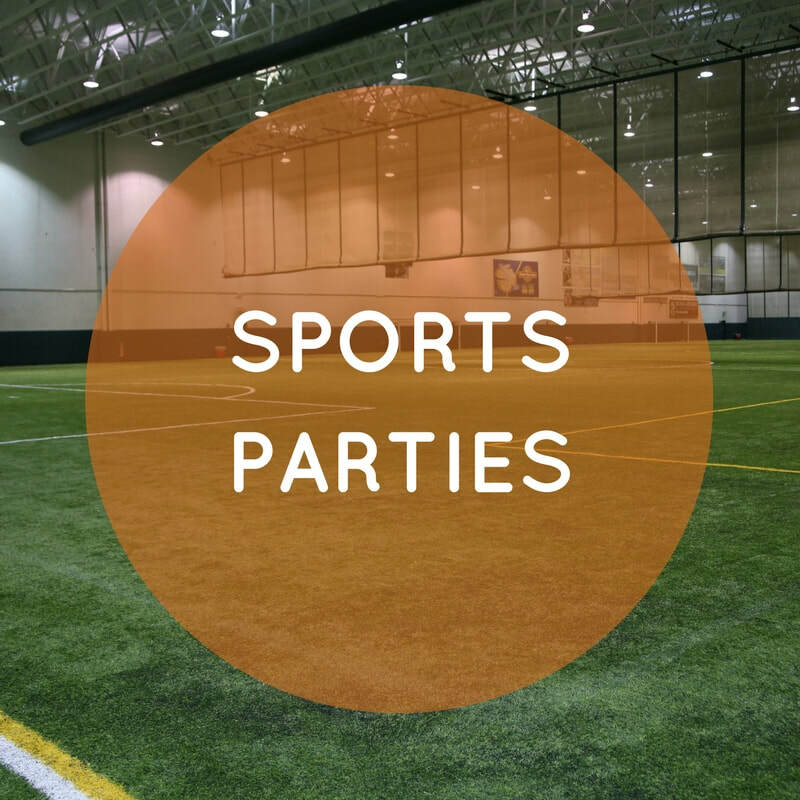 Parties include but are not limited to basketball, floor hockey, dodge ball, scooter relays, etc. Looking to host a school team or corporate event? We got you covered! Host your child's next birthday party at the MAX! Call us at 708-485-9900 to check availability and schedule your party.